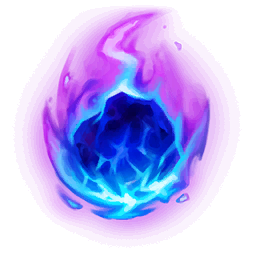 Damaging a champion with an ability hurls a comet at their location, or, if Arcane Comet is on cooldown, reduces its remaining cooldown. Start the game with a Commencing Stopwatch that transforms into a Stopwatch after 10 min. Stopwatch has a one time use Stasis effect. 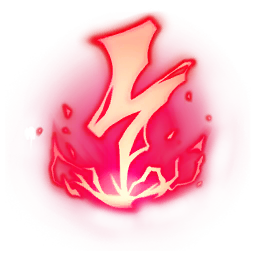 Reduces the cooldown of Zhonya's Hourglass, Guardian Angel, and Gargoyle Stoneplate by 15%. Basic attacking a champion slows them for 2s. The slow increases in strength over its duration. 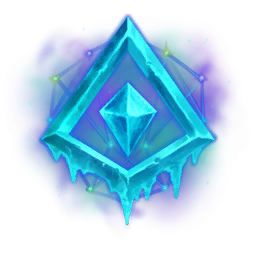 Slowing a champion with active items shoots a freeze ray through them, freezing the nearby ground for 5s, slowing all units inside by 60%. Gain 15% Active Item CDR plus an additional 5% per Bounty Hunter stack (includes Trinkets). Start the game with 3 Minion Dematerializers that kill and absorb lane minions instantly. Minion Dematerializers are on cooldown for the first 180s of the game. Absorbing a minion increases your damage by +6% against that type of minion permanently, and an extra +3% for each additional minion of that type absorbed. 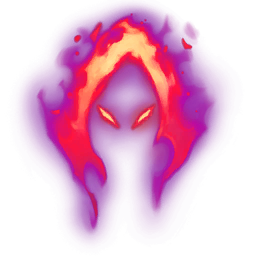 Damaging a Champion below 50% health deals adaptive damage and harvests their soul, permanently increasing Dark Harvest's damage by 5.